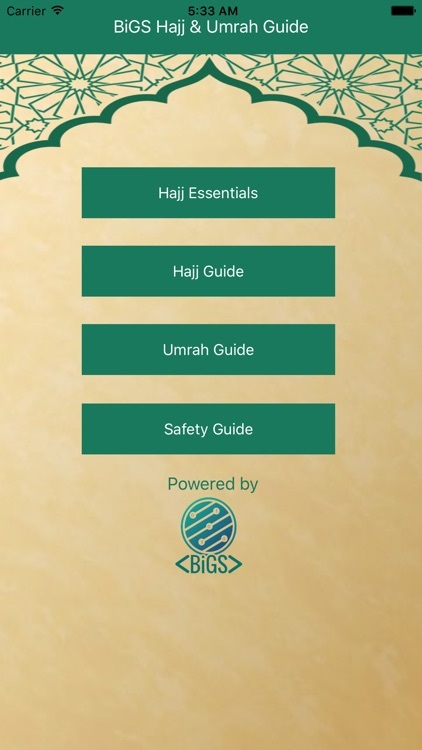 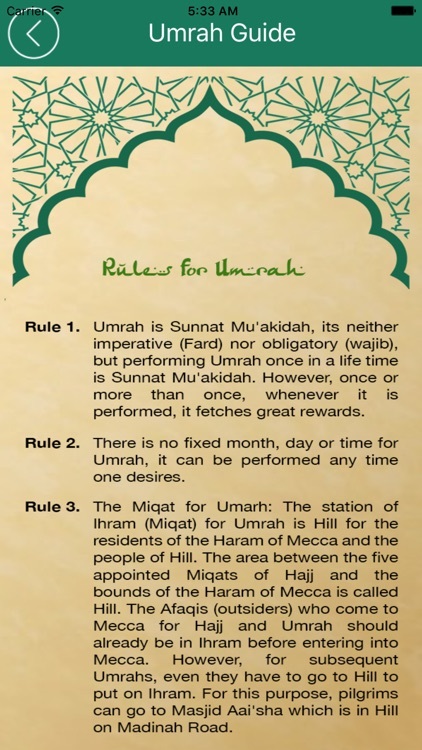 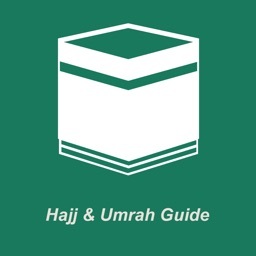 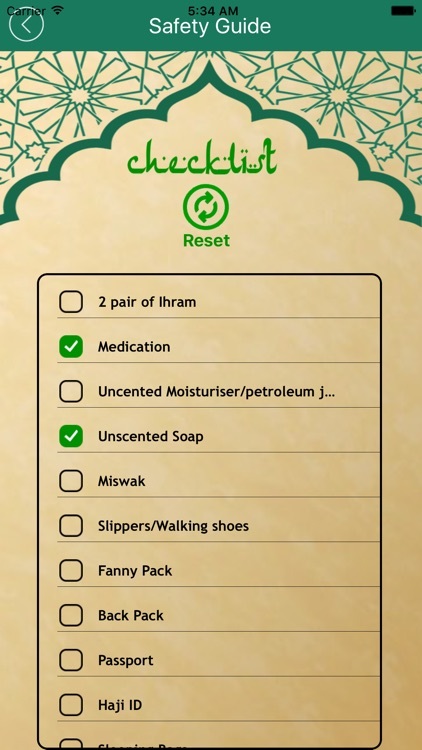 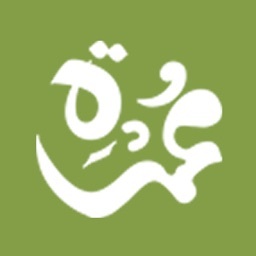 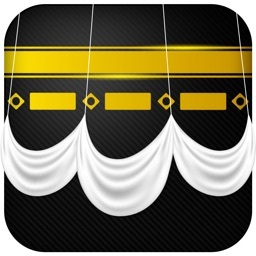 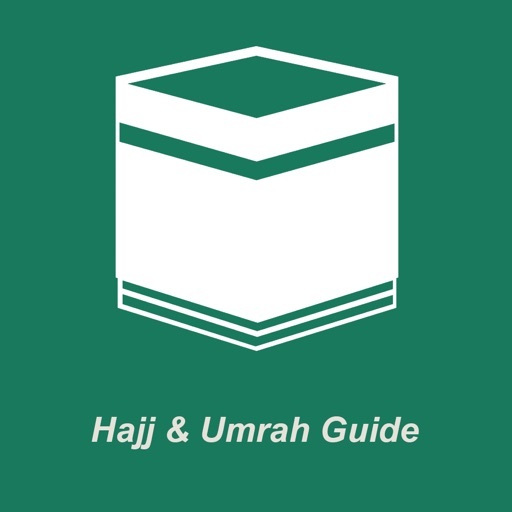 BiGS Hajj & Umrah Guide is a comprehensive iOS App for Muslim Brotherhood. 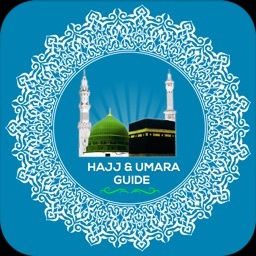 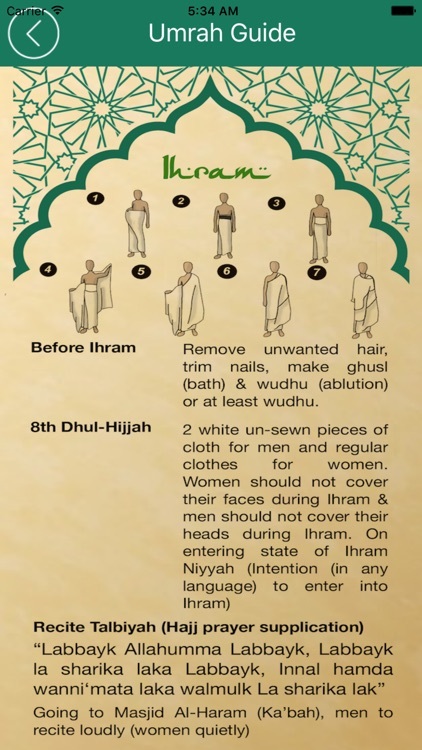 Both Haji and muslims can use the app. 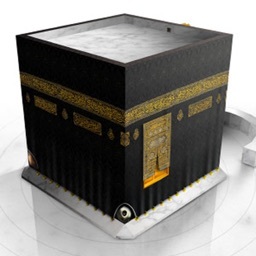 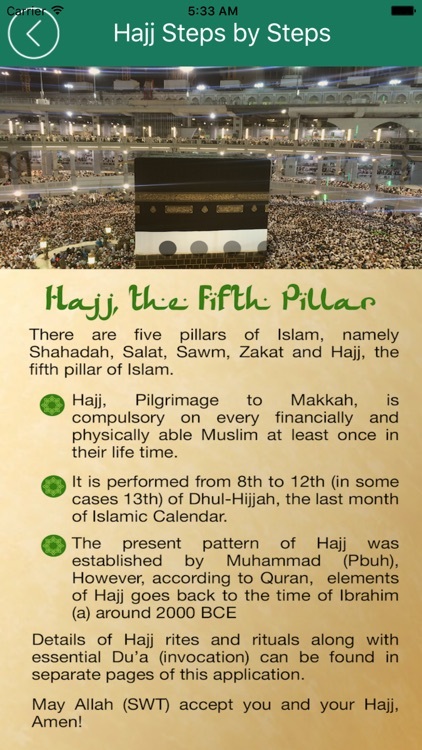 They will be abale to know about the Hajj Essentials, Hajj and Umrah Guide and Safety Checklist.